Theo Green (Zachary Booth) and his mother, Celia (Patricia Clarkson), greeting each other in the driveway of the Green family’s Lake Tahoe home in LAST WEEKEND. 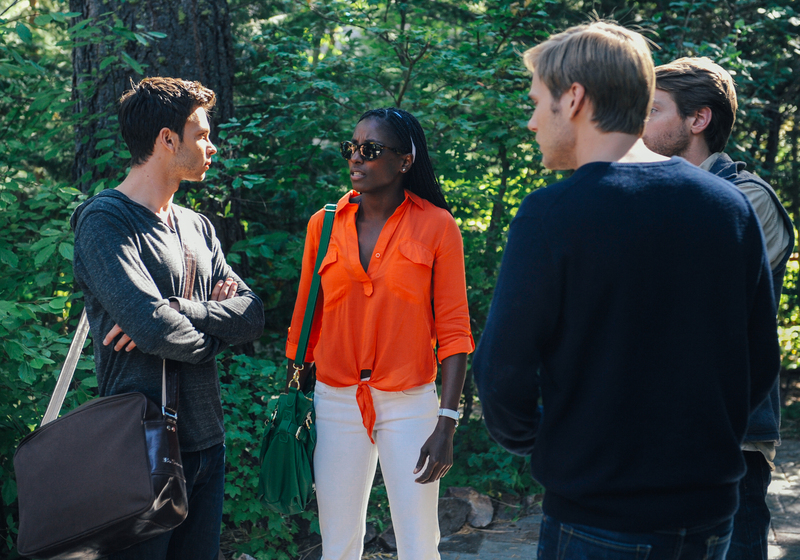 Luke Caswell (Devon Graye), Nora Finley-Perkins (Rutina Wesley), Sean Oakes (Fran Kranz), and Theo Green (Zachary Booth) arrive at the family lake house in LAST WEEKEND. Luke Caswell (Devon Graye) in LAST WEEKEND. 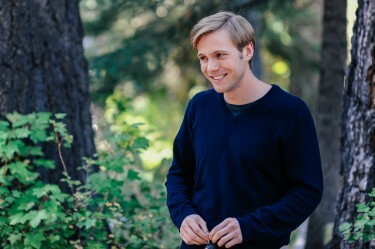 Theo Green (Zachary Booth) in LAST WEEKEND. Theo Green (Zachary Booth) looking at family mementos in LAST WEEKEND. 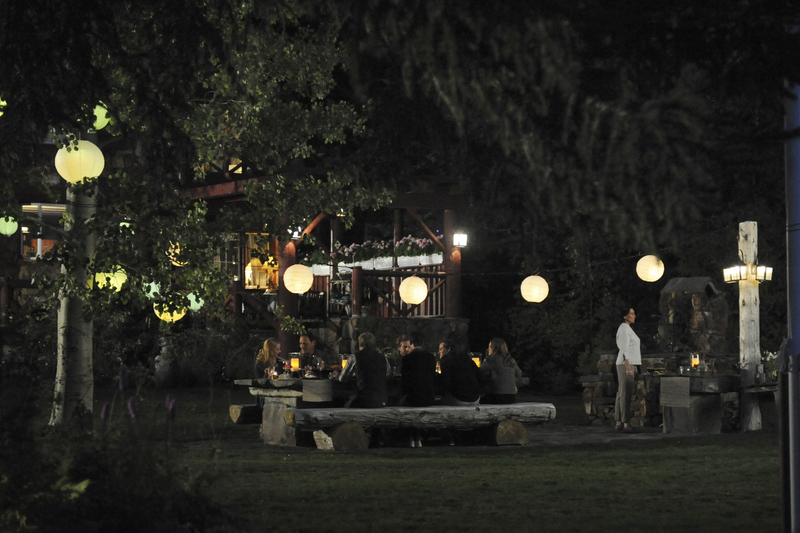 The Green family and their houseguests at dinner by the lake in LAST WEEKEND. 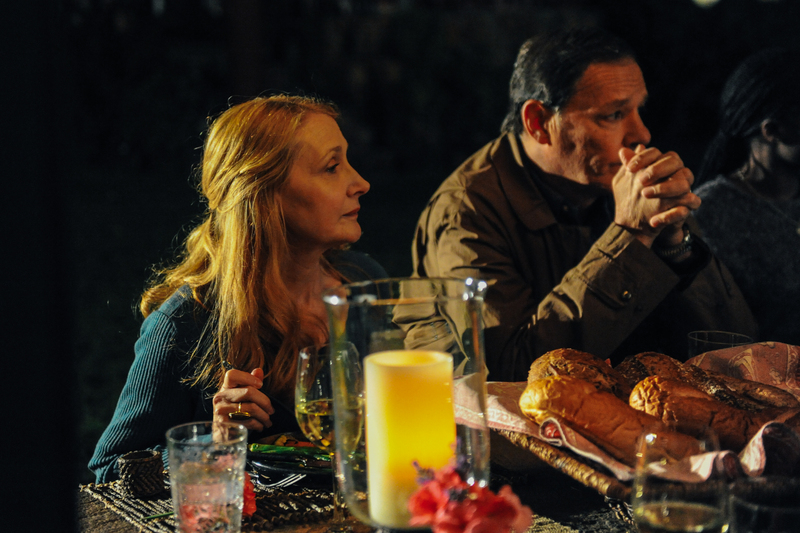 Celia Green (Patricia Clarkson) and Malcolm Green (Chris Mulkey) at dinner in LAST WEEKEND. Vanessa Sanford (Alexia Rasmussen), Roger Green (Joseph Cross), and Luke Caswell (Devon Graye) at the family dinner in LAST WEEKEND. Sean Oakes (Fran Kranz) at dinner in LAST WEEKEND. Housekeeper Maria Castillo (Julie Carmen) arranges the dinner table in LAST WEEKEND. 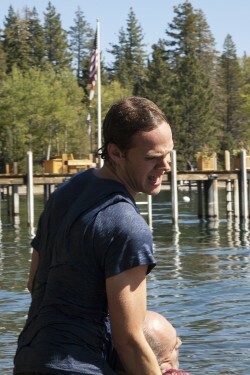 Roger Green (Joseph Cross) pulls Hector Castillo (Julio Oscar Mechoso) from Lake Tahoe in LAST WEEKEND. 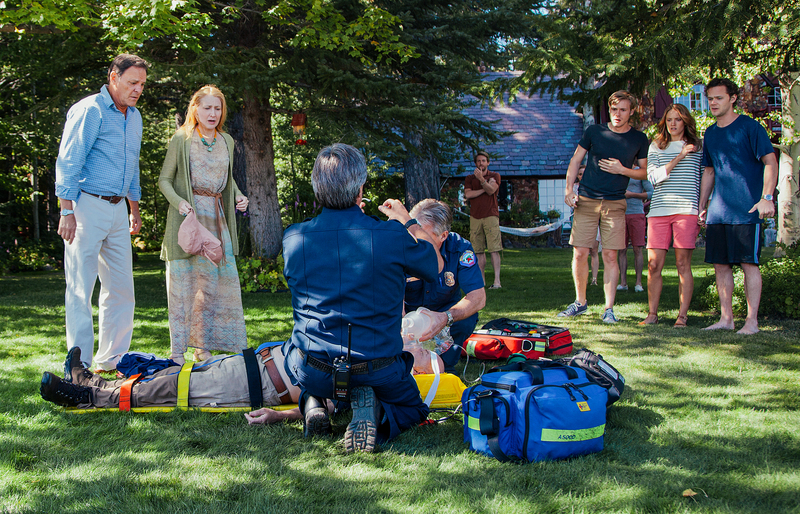 The family looks on after Hector Castillo (Julio Oscar Mechoso) suffers a serious accident in the lake. 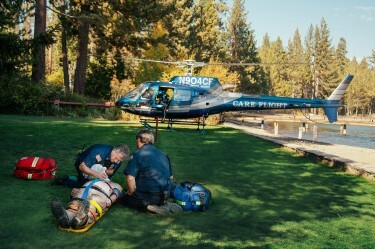 Green family caretaker Hector Castillo (Julio Oscar Mechoso) is airlifted to the hospital after suffering an accident in LAST WEEKEND. 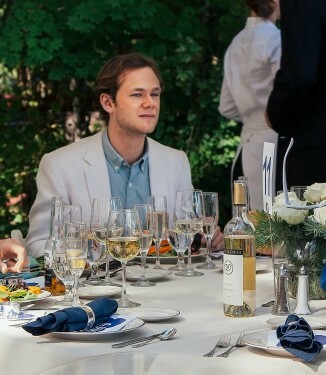 The Green family’s children and houseguests enjoy a casual dinner in LAST WEEKEND. 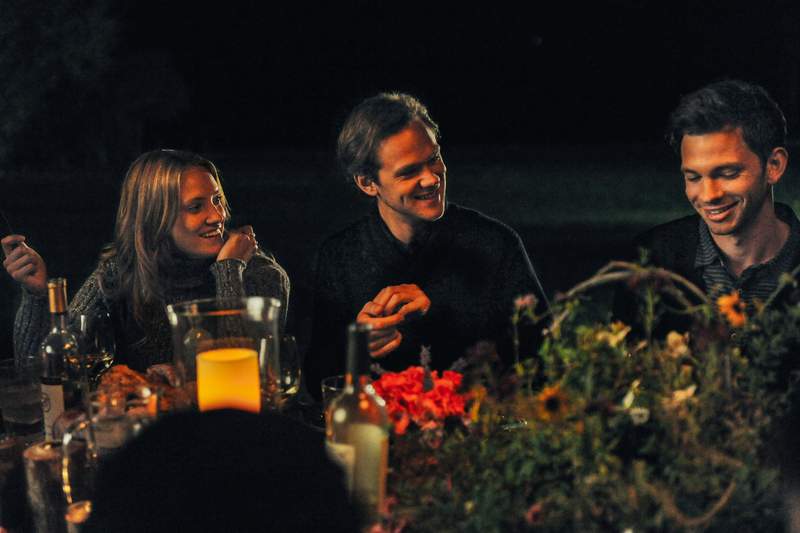 Blake Curtis (Jayma Mays) at a family dinner in LAST WEEKEND. 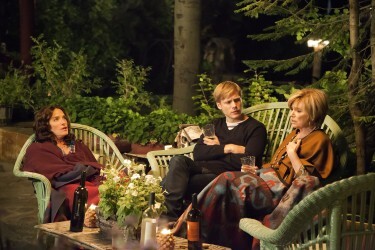 Theo Green (Zachary Booth) with Celia’s friends, Vivian (Sheila Kelley) and Jeannie (Mary Kay Place) in LAST WEEKEND. 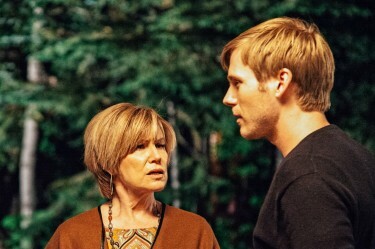 Jeannie (Mary Kay Place) and Theo (Zachary Booth) in LAST WEEKEND. 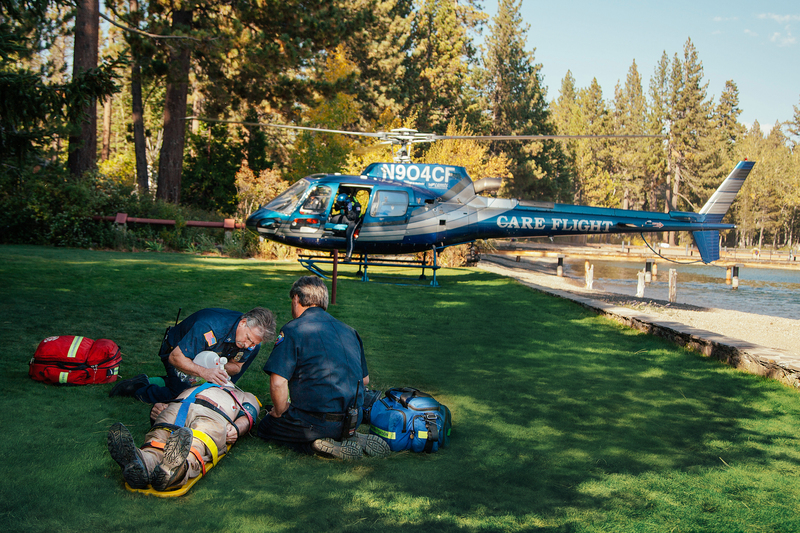 Veronika Goss (Judith Light) at the ”Keep Tahoe Blue” benefit luncheon in LAST WEEKEND. 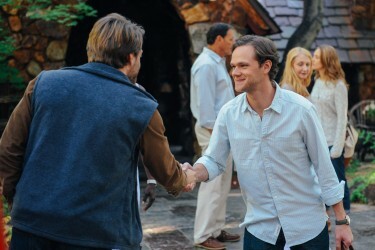 Houseguests Luke Caswell (Devon Graye) and Blake Curtis (Jayma Mays) look on. Roger Green (Joseph Cross) at the Sunday afternoon benefit in LAST WEEKEND. 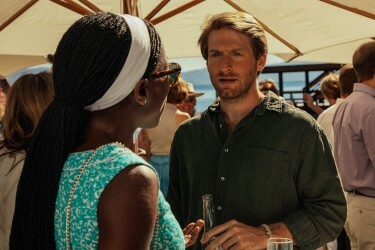 Nora Finley-Perkins (Rutina Wesley) and Sean Oakes (Fran Kranz) at the benefit in LAST WEEKEND. 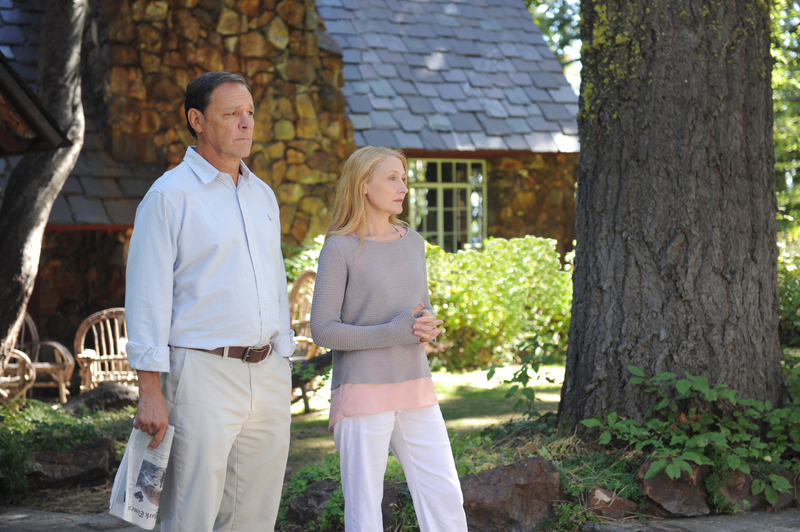 Veronika Goss (Judith Light) and Celia Green (Patricia Clarkson) in LAST WEEKEND. Celia Green (Patricia Clarkson) and Veronika Goss (Judith Light) in LAST WEEKEND. 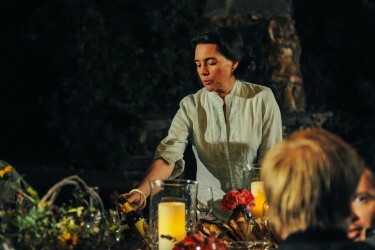 Veronika Goss (Judith Light) in LAST WEEKEND. 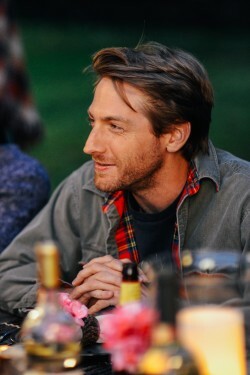 Sean Oakes (Fran Kranz) leaving the family lake house in LAST WEEKEND. 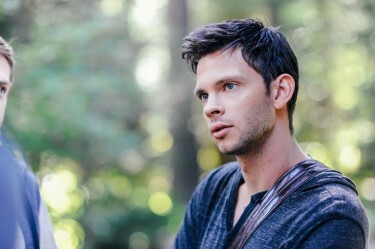 The Green family’s guests leave after their holiday weekend in LAST WEEKEND. Blake Curtis (Jayma Mays) leaving the Green family lake house in LAST WEEKEND. 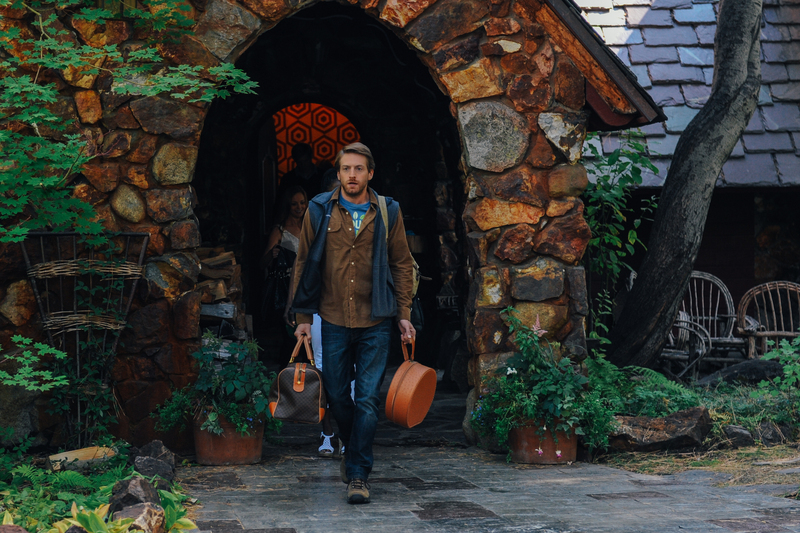 Roger Green (Joseph Cross) leaving the family lake house in LAST WEEKEND. Sean Oakes (Fran Kranz) and Roger Green (Joseph Cross) saying goodbye in LAST WEEKEND. 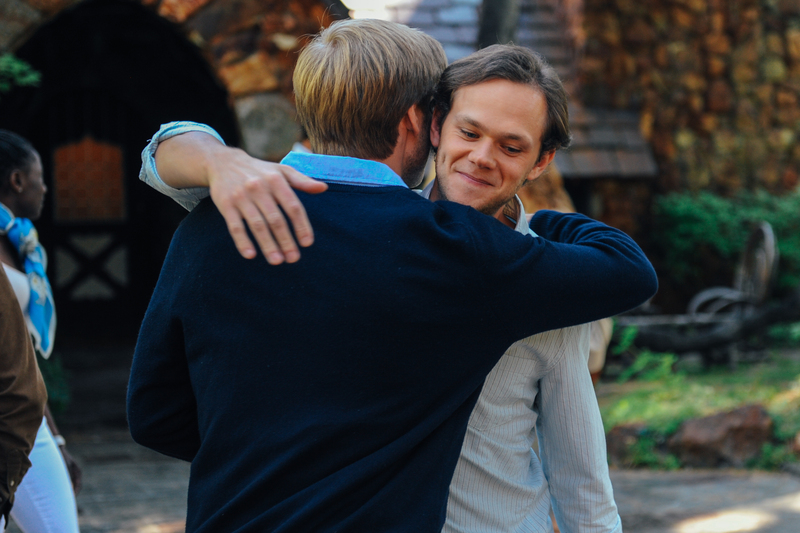 Theo Green (Zachary Booth) and Roger Green (Joseph Cross) say goodbye in LAST WEEKEND. 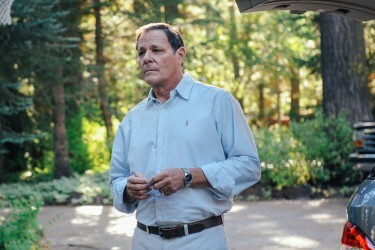 alcolm Green (Chris Mulkey) watching his children leave the family lake house in LAST WEEKEND. 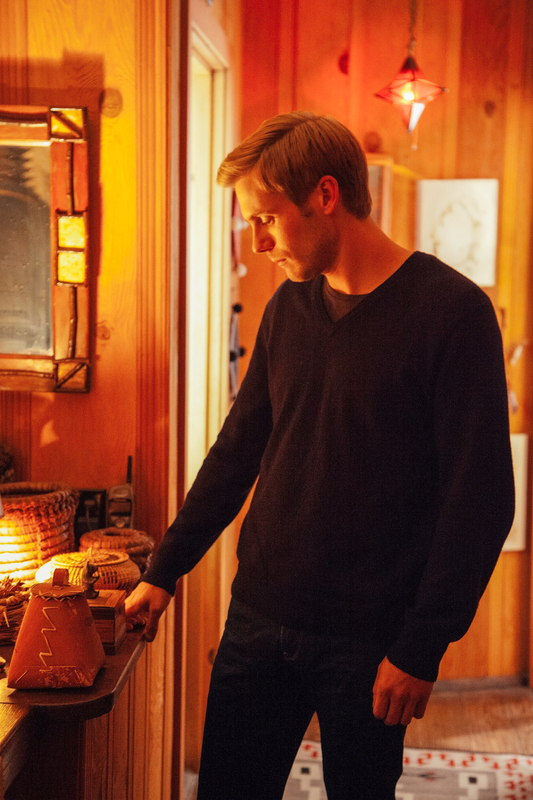 Matriarch Celia Green (Patricia Clarkson) in a pensive moment in LAST WEEKEND. Malcolm Green (Chris Mulkey) and Celia Green (Patricia Clarkson) saying farewell to their children and their friends in LAST WEEKEND. 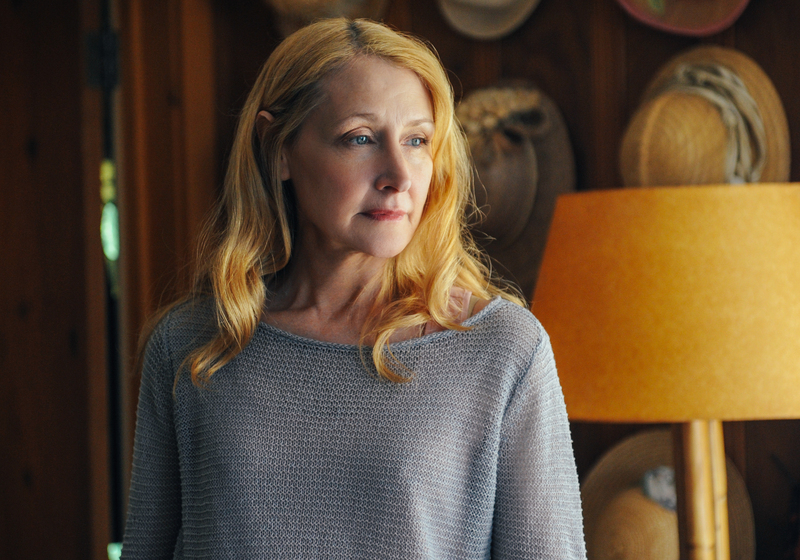 Matriarch Celia Green (Patricia Clarkson) in LAST WEEKEND. 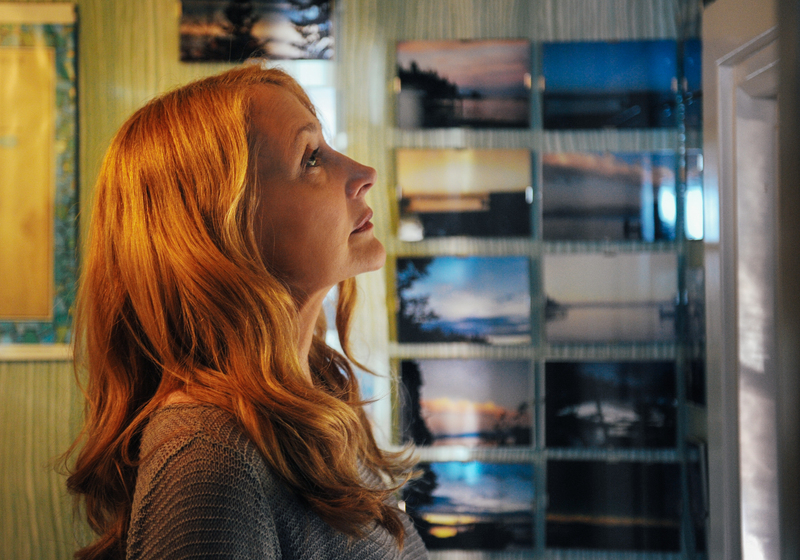 Celia Green (Patricia Clarkson) looks at her collection of sunset photos in LAST WEEKEND. Celia Green (Patricia Clarkson) reflecting on her lake house in LAST WEEKEND.